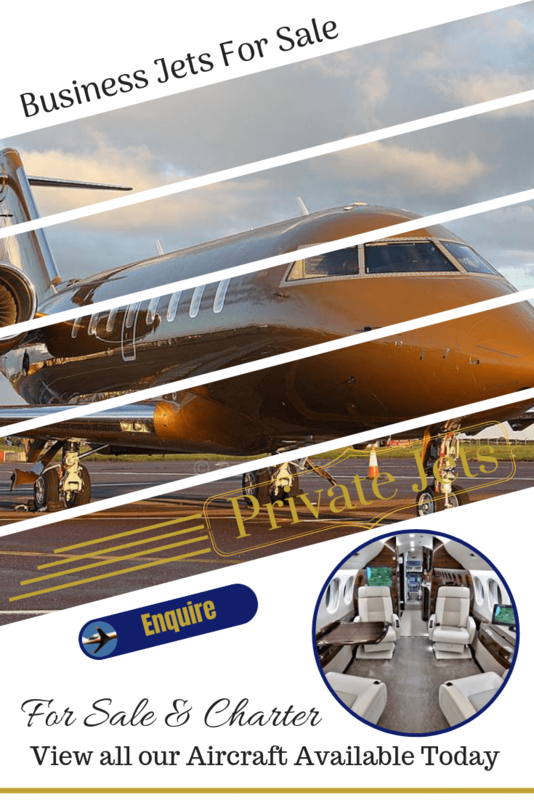 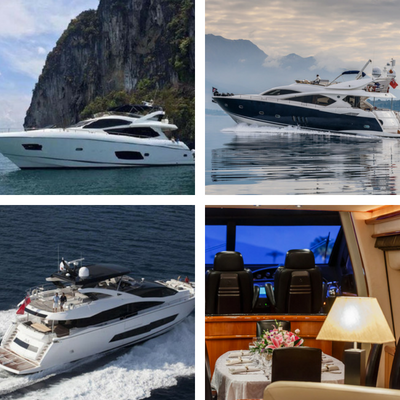 With most of our luxury products starting from £1million upwards you can be sure of the finest quality goods backed by our execptional personal customer service & attention to every detail. 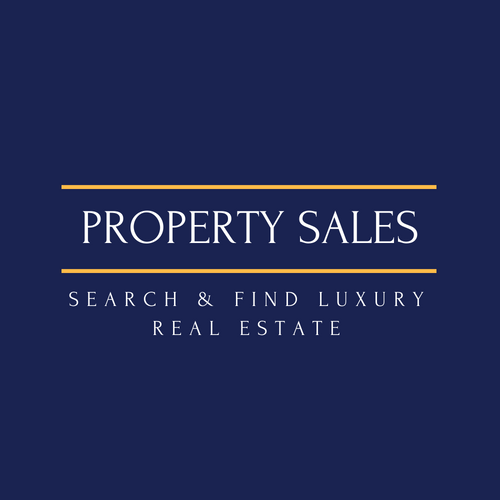 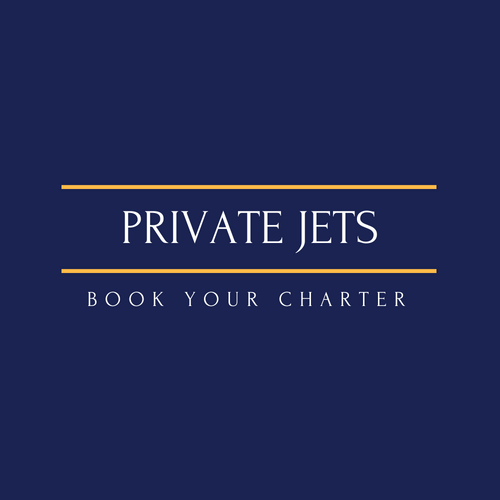 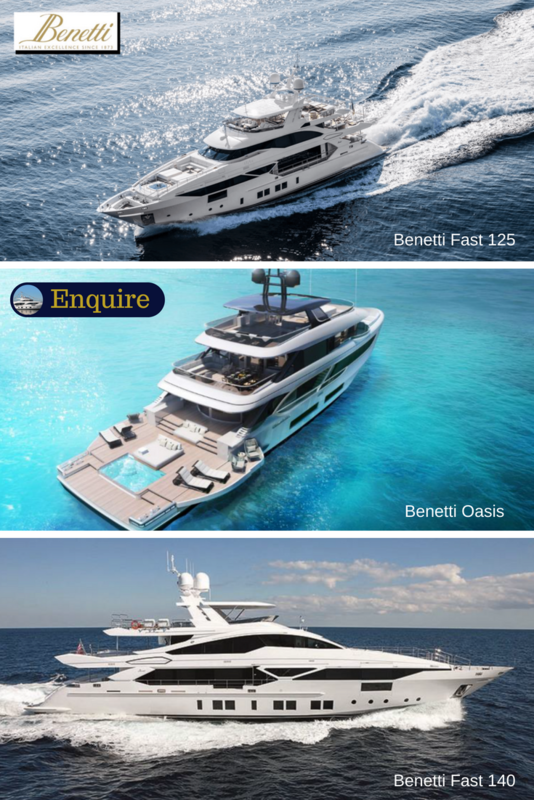 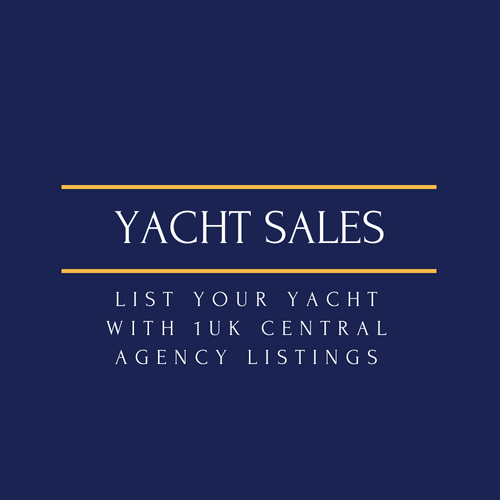 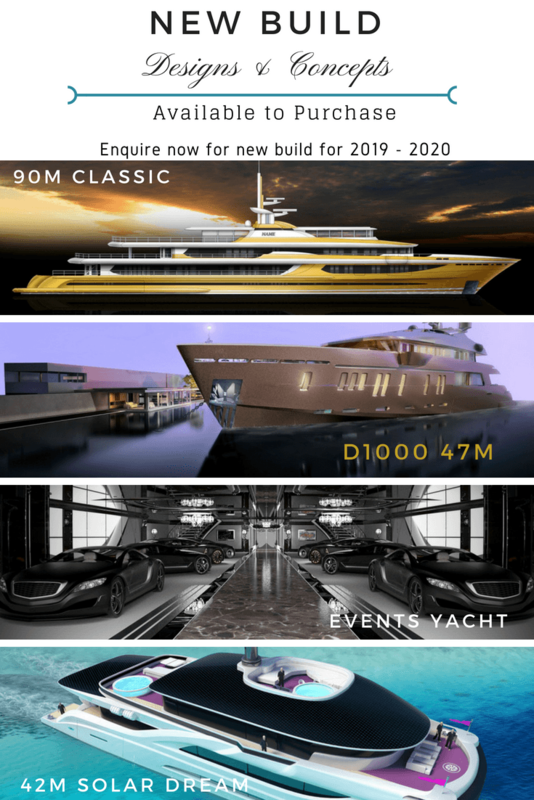 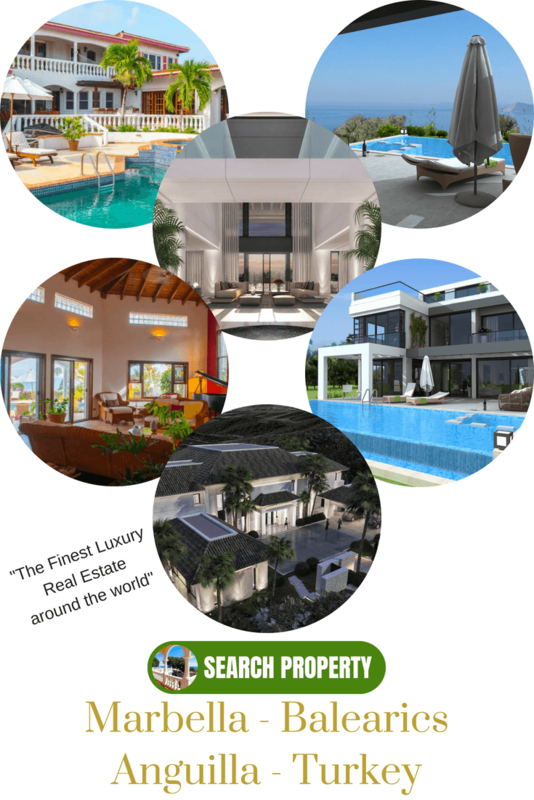 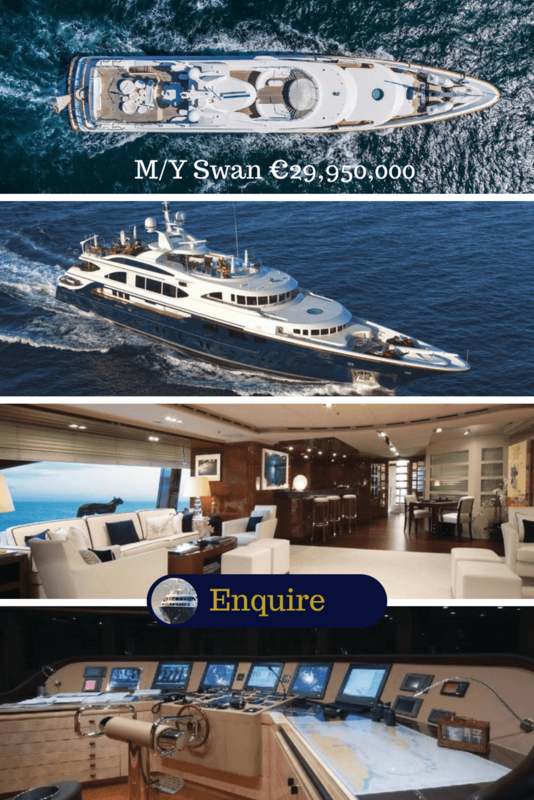 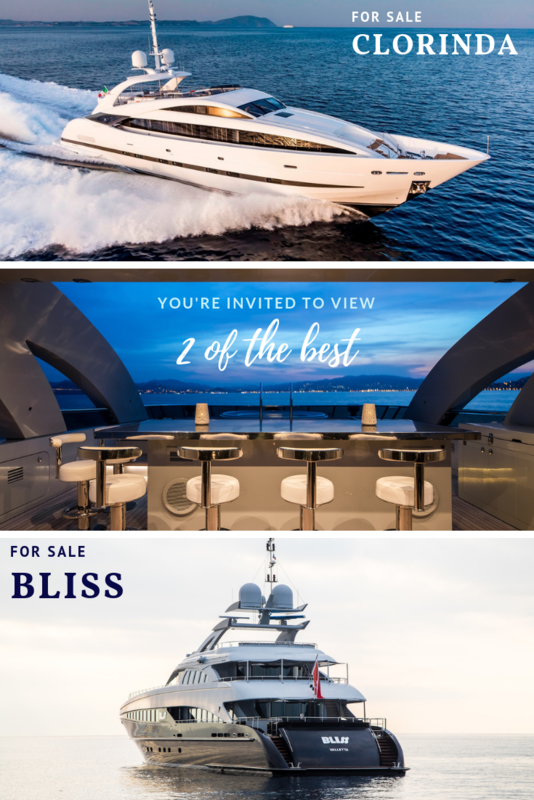 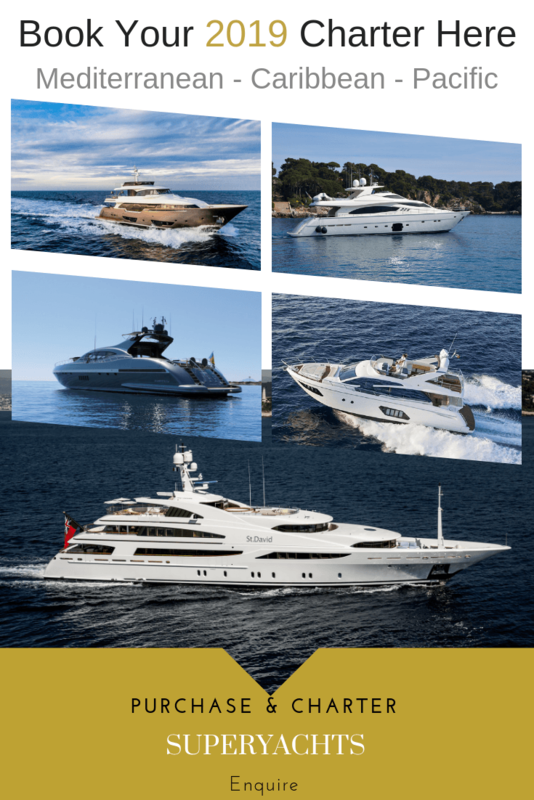 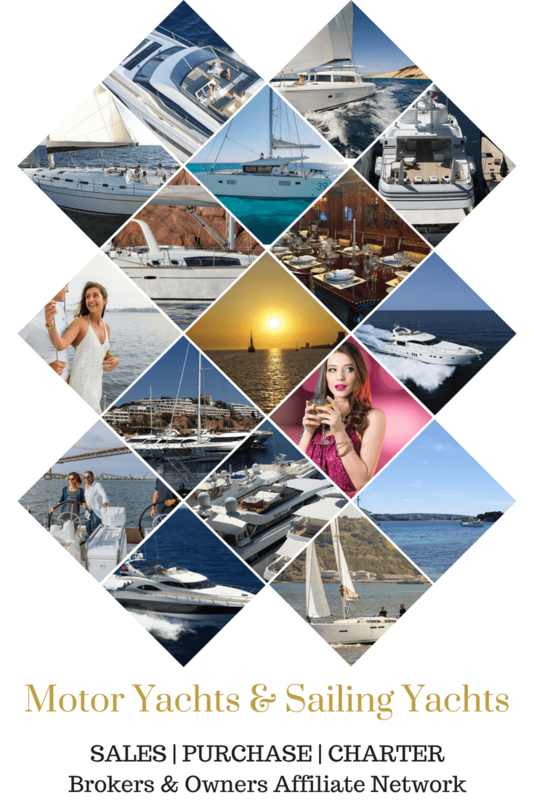 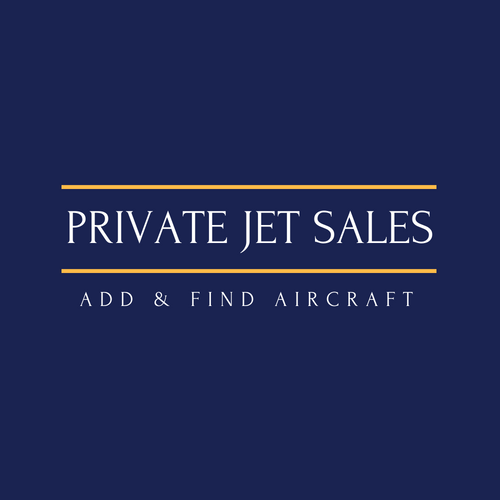 At 1uk.com we specialise in luxury yachts for sale so if you are looking to purchase or list your yacht for sale then speak to our team about the new way of selling and marketing for superyachts. 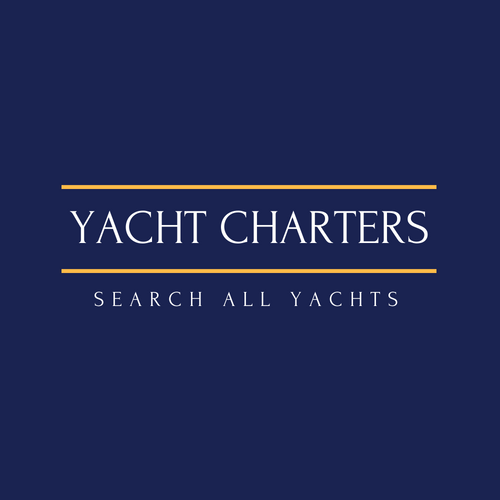 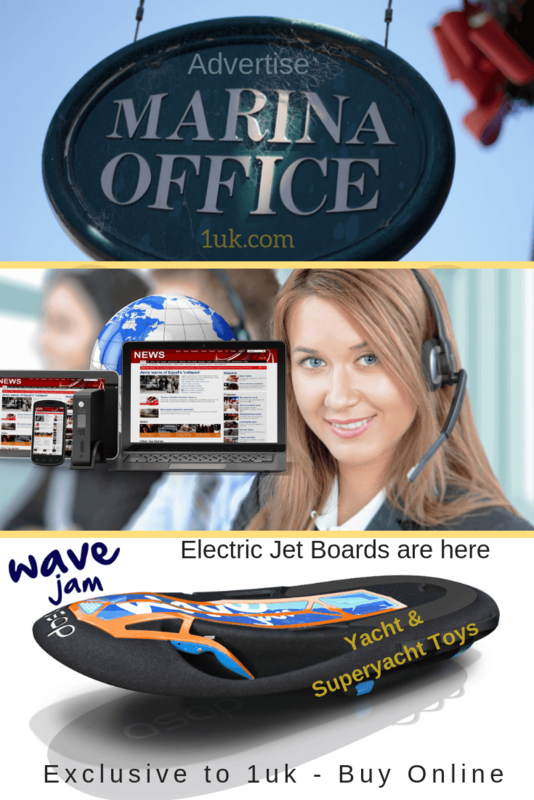 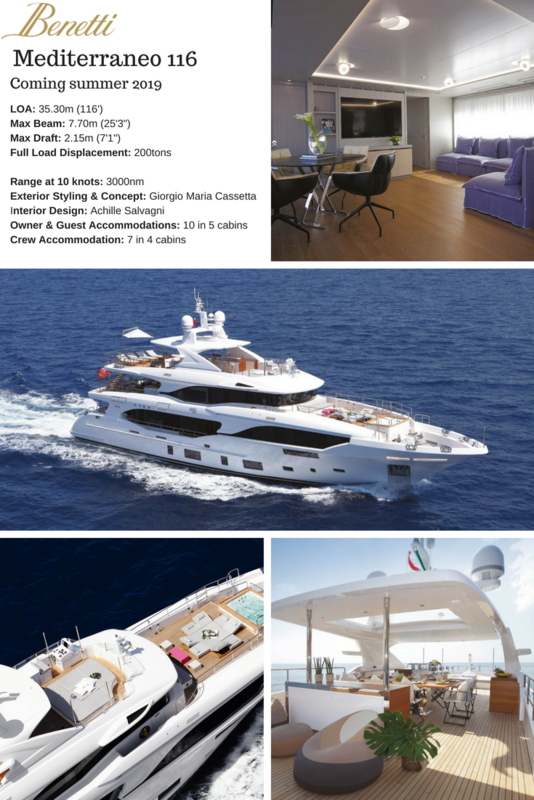 Our Southampton based Yacht Brokers office is happy to discuss all your requirements for a yacht purchase. 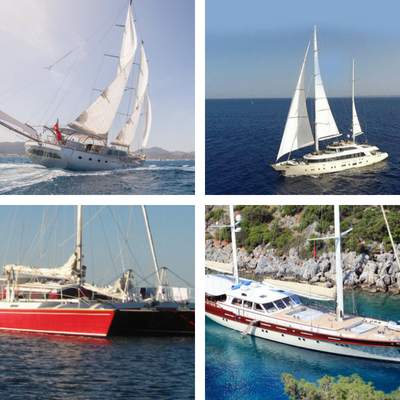 Sailing: At 1 UK Southampton Yacht Brokers we have a large selection of the finest Sailing Yachts for sale including Cutters, Ketch, Catamaran, Junk Rigged & Sloops plus a range of wooden ships. 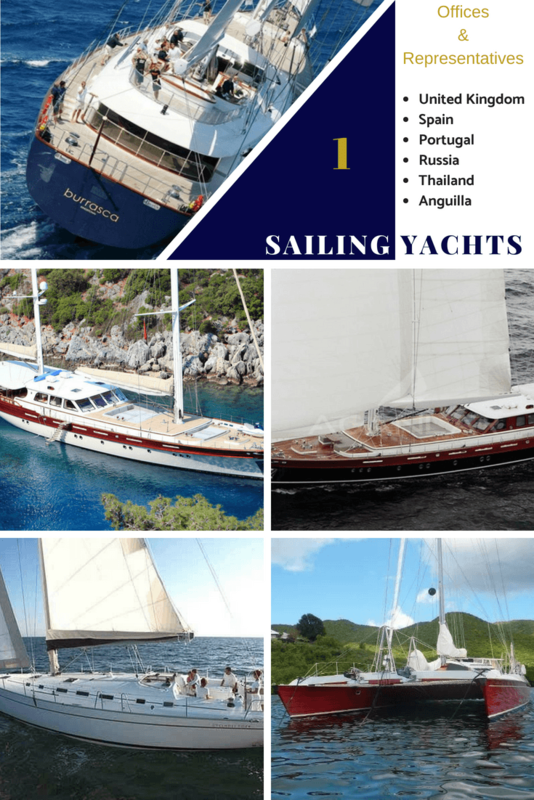 The Famous Jongert Sailing Yacht Scorpius is here with a price reduction and motivated seller. 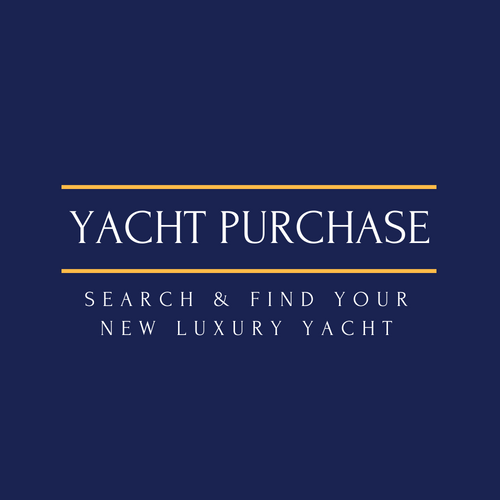 We have members of our team with specialist sailing knowldege to advise on the best type of boat to purchase and advise you on part exchanges and marketing/selling your used yacht. 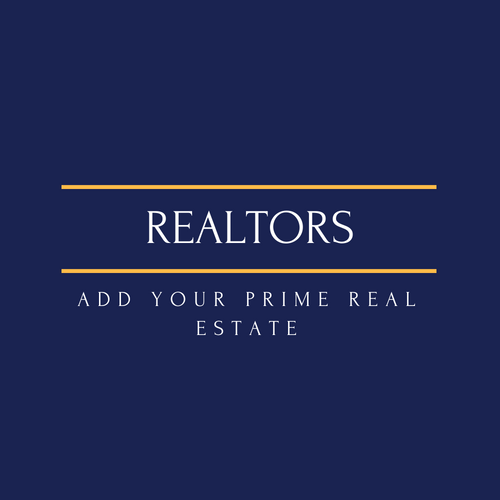 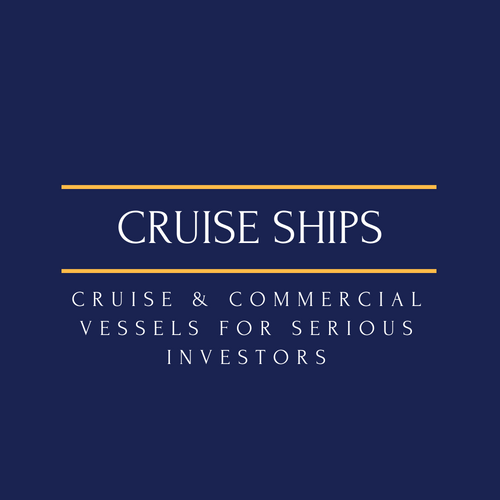 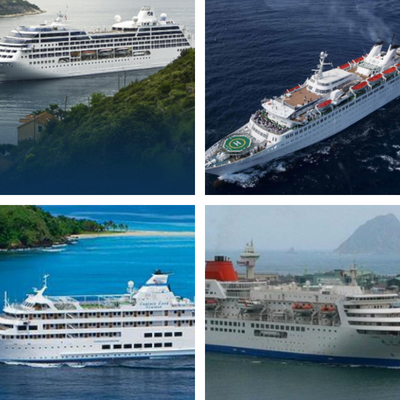 If you are looking for cruise ships for sale or ROPAX passenger vessels as well as container ships our personal commercial advisor can assist you in your acquisition and remarketing of your own vessels. 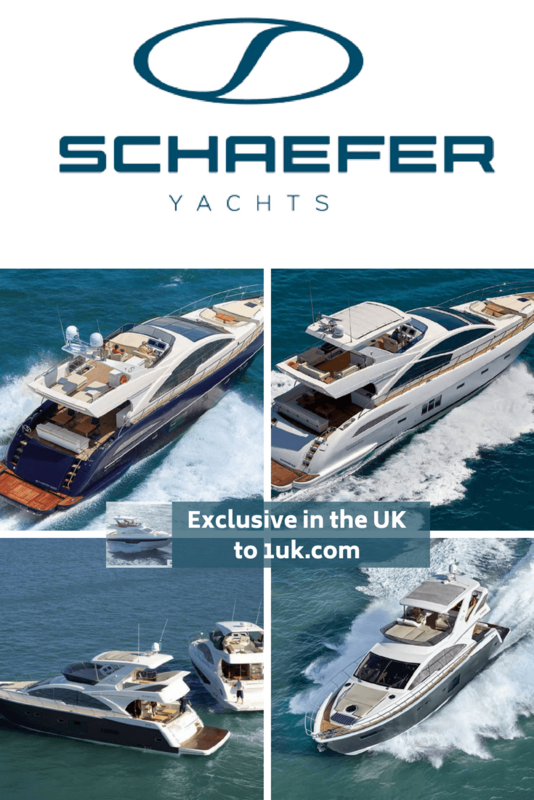 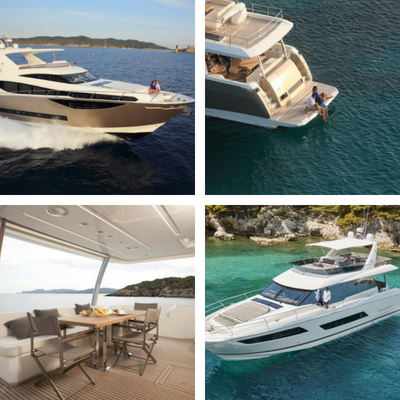 NEW TO THE UK: See the New Shaefer Yacht Range.